Want to create seamless, beautiful interfaces that attract users to your apps and websites? The UI and UX Design Bootcamp will get you there, instructing upon the fundamentals of UI/UX with six premium courses. For a limited time, this course collection is now just $39 via TNW Deals. The Become a Senior UX Design Strategist tutorial will help you dive into how to craft and implement a UX strategy. You’ll learn what you need to enter a UX consulting career: everything from conducting user interviews to leading a design team. 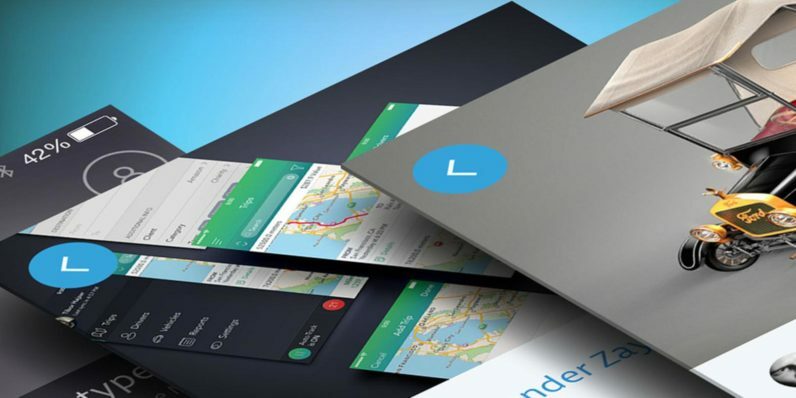 Learn how to apply UX/UI design to Android mobile development in the Android Design course. You’ll learn the ins and outs of Android Marshmallow, and explore the principles of Android Material Design. Master the art of designing engaging mobile apps with the Mobile User Experience course. You’ll approach the design process from your users’ perspective, developing insights on the tools and techniques underlying some of the world’s most popular apps. And with three more courses on everything from building habit-forming products to rapid prototyping, you’ll be well-equipped to enter a UX/UI career by the end of your training. Grab the UI and UX Design Bootcamp now for over 90 percent off from TNW Deals, available for a limited time only.